Use the chance to get interesting info about comprehensive cost-efficient solutions of wireless, end-to-end secure, trustworthy connectivity and interoperability for various application domains to bridge the last mile to market implementation. 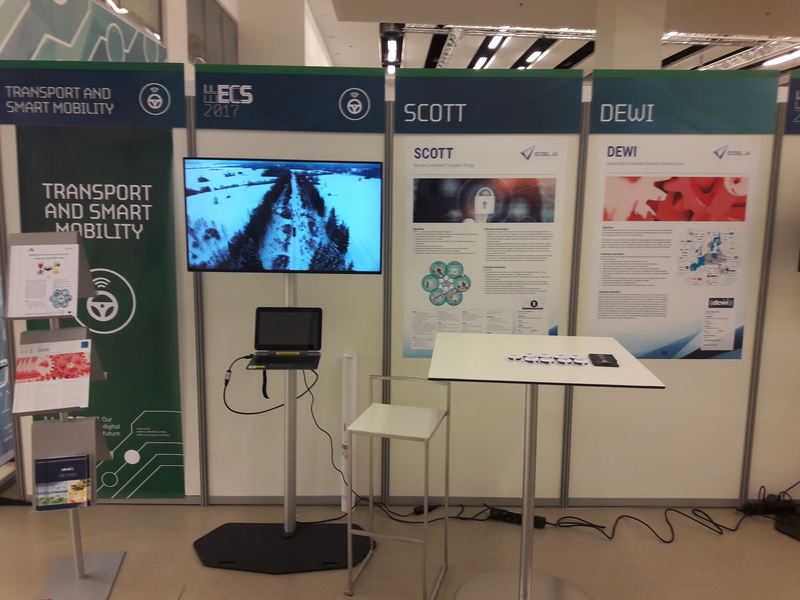 SCOTT project is represented with a booth @ the European Forum for Electronic Components and Systems (EFECS 2017) from 05-07 December in Brussels. We are looking forward to welcome and meeting you at our booth!